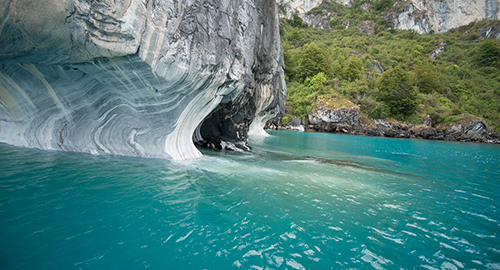 The following program is our Multi Adventures, it will give you a sense of the diversity of what the chilean Patagonia has to offer. 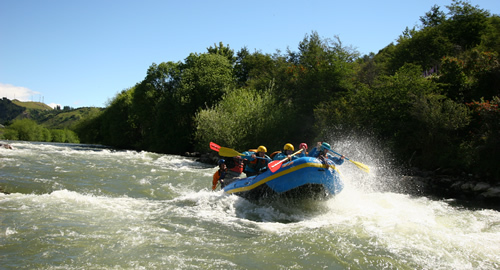 Every day is a brand new adventure with Coyhaique River Lodge. Coyhaique River Lodge staff will meet guests at the regional airport of Balmaceda. Guests will be driven to the lodge in Coyhaique on the banks of the Coyhaique river. Welcome cocktail and lunch will be waiIng at the lodge. Depending of the Ime of the flight, guests can start the first afternoon of easy hiking, then back to the lodge for dinner. Easy full day hiking close to the lodge. A full day of biking following the banks of Rio Paloma. 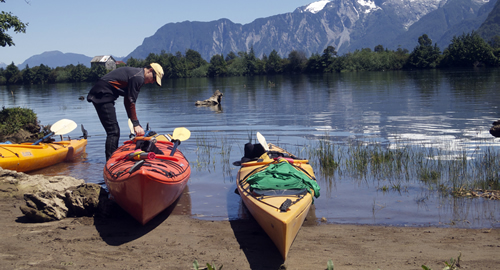 Moving to Puerto Aysén where you will kayak all day in the mellow Aysén river. Enjoy the horses company on a full day of horse riding in Coyhaique ́s backcountry. Finish your week of amazement by a day long hike rewarded by the view of two blues lakes.